On Yavin is the founder and CEO at Cointelligence, the data layer of the crypto economy. On has extensive experience as a serial entrepreneur and angel investor, as well as more than 20 years of experience in the tech industry. 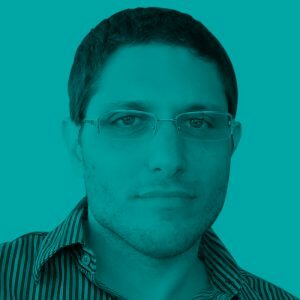 On uses his deep, hands-on experience and knowledge of online marketing to create winning strategies for ICOs, crypto, and blockchain companies. Having earned the reputation of “crypto expert”, On continues to contribute to this industry in ways that advance cryptocurrencies and blockchain technologies. On has a law degree (LLB) and is also a certified Advocate by the Israeli Bar Association.